The Metropolitan in New Orleans is your best choice for hosting your next private event. In a city where the end of work days in no way means the end of activity, people are always on the lookout for a great spot to hosts their events. The Metropolitan has an incredible reputation for events in music and nightlife. What Makes the Metropolitan a Unique Private Event Space? There are many big factors with The Metropolitan that sets it apart from its competition. The biggest is just how custom you can make your event. There are three huge rooms in their space. What is so special about hosting your event here is that you can mix and match which rooms you want to rent to make it the perfect location. The three rooms are The Main Room, The Big Room, and The Middle Room. Any combination of these three can be reserved. The team at The Metropolitan would love for you to call or come in to see which of these will best fit your needs. 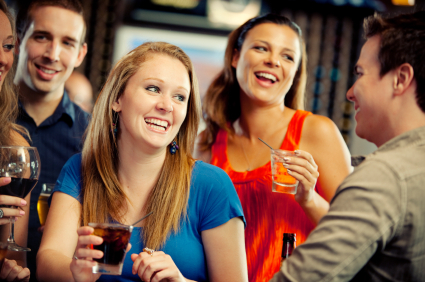 In total, they offer seven drink bars that host full service for high volume events. This takes pressure off of you piecing together that very important part of your event. There are also three different sets of bathrooms here, so your guests will have that convenience at every turn. Whether it is a few dozen or a few thousand guests, the ability to mix and match your needs to this space makes it just what you are looking for. In addition to the bars, you can choose exactly how you want your event to be catered. You may already know your favorites and want to bring those companies along. That is perfectly fine. Caterers will be impressed with the set up provided to them in the spacious rooms. If you do not want the pressure of picking an outside service, full service caterers and bar servers are offered in house as well. There are a bunch of different options in the packages that are offered through The Metropolitan. Options of having security, sound technicians, bartenders and bar backs, floor persons and porters, and event management can all be added or excluded as you feel is necessary. When you have your plan and know what you need, just make these things clear to the staff and they will be sure to make your event go off without a hitch. When music is expected and the right atmosphere is in high demand, the audio and visuals of The Metropolitan really cannot be beat. 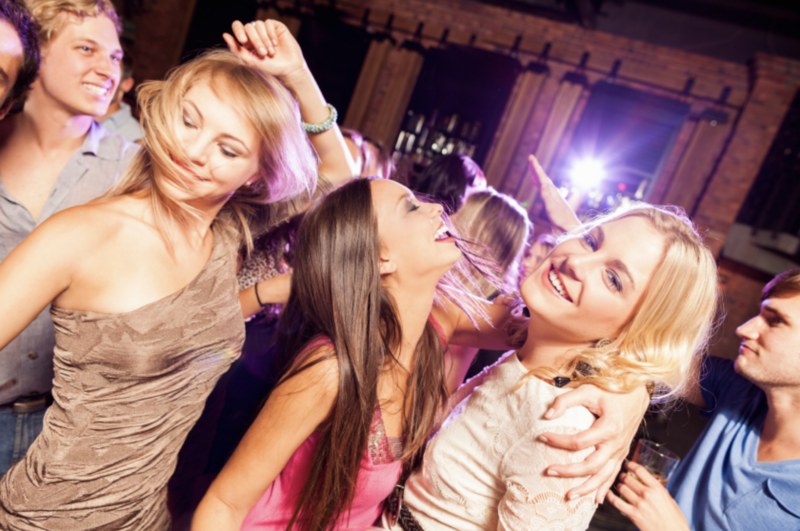 Imagine different colors of exciting moving lights with a loud rhythm to get your entire party dancing. If that is not what you are looking for, it can just as easily be smooth, calm lighting with quiet music in just the right places. The technology behind being able to customize every little detail is something The Metropolitan is really proud of. With each event, you will have a technician in charge of your lighting and sound. Figuring out exactly what you want and how it can happen is one of the most exciting parts of the event planning. What events are held at The Metropolitan? Are you wondering whether your event would be a good match for The Metropolitan? From nightclub parties and charity balls, to gorgeous weddings and receptions, this space has seen it all. There are fully customizable light scenarios that ensure the space can be turned into the atmosphere you are looking for. One thing is certain though – whatever type of space you want to be created, the charm of New Orleans will never disappear in this space.